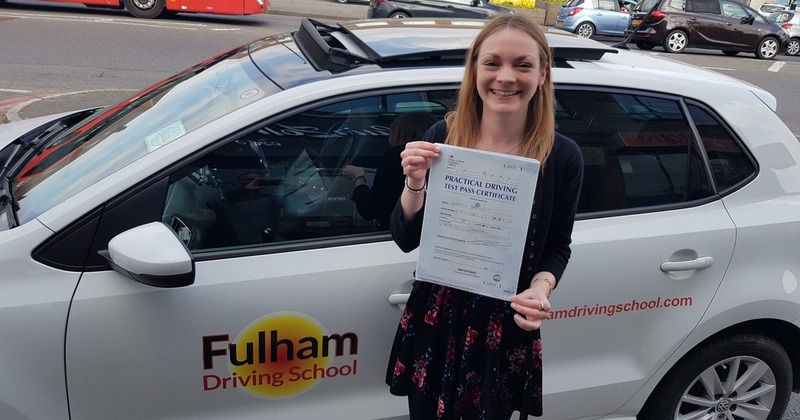 Fulham Driving School works extensively in the Clapham area providing professional and friendly driving tuition from experienced, qualified driving instructors on both standard and automatic vehicles. We work with drivers at all levels of driving proficiency, whether a complete novice or an experienced driver on one of our popular Refresher Courses, our professional DVSA-licensed driving instructors are focused on achieving significant improvements in driver proficiency as quickly and as safely as possible. Clapham, in the London Borough of Lambeth, is a fashionable and desirable suburban area of South West London. Clapham is well known for its extensive green spaces, specifically Clapham Common. The area is popular as a London commuter suburb as it has good road and rail links into The City of London and The West End. Take for example the enormous and busy roundabout at the junction of Wandsworth Bridge Road (A217), York Road (A3206), Trinity Road (A214) and Swandon Way (A217). As far as roundabouts go, they do not get much bigger or more complicated than this multi-lane roundabout, with traffic merging from 4 different entry points. A key tip for handling this and many other roundabouts is to keep a close watch out for all other road users already on the roundabout and be aware that other drivers may not be signalling correctly at all time or in many cases, at all. A good example an intersection in the Clapham area can be found at the junction of Clapham Common West Side (A205) This junction is controlled by traffic lights and motorists need to be extra vigilant here as this junction is adjacent to one of the main entrances to Clapham Common and as such there is a lot of pedestrian traffic in the area. The most common crossing is the Zebra Crossing but Pelican Crossings, Toucan Crossings, Puffin Crossings are also prevalent in the area. Take for example the pedestrian crossings at the junction of Cedars Road and Clapham Common North Side (A3). Here there are no less than 3 signal-controlled crossings or Pelican Crossings are in existence. The Highway Code reminds us, in relation to signal-controlled crossings or Pelican Crossings…..”these are signal-controlled crossings where flashing amber follows the red ‘Stop’ light. You MUST stop when the red light shows. When the amber light is flashing, you MUST give way to any pedestrians on the crossing. If the amber light is flashing and there are no pedestrians on the crossing, you may proceed with caution”. The Clapham area has a number of quieter residential streets which are ideal for practicing the reversing maneuver. The quieter residential roads around Clapham Common, for example, provide a suitable location. These roads may include Gowrie Road, Nansen Road, Fontarabia Road and Marmion Road situated to the north of Clapham Common off Stormond Road and Taybridge Road. Several good locations exist within the Clapham area for practice overtaking. Take for example Battersea Rise (A3). This is a relatively wide road with no bends, bridges or hills to obstruct your view of the road ahead. One does however need to remain vigilant as certain section of this road has painted traffic islands in the centre of the road and therefore overtaking in these sections is prohibited. Morden, Sutton, Tolworth are the nearest local Practical Test Centre for learner drivers in the Clapham area. 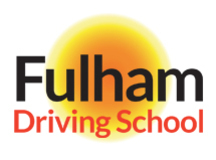 Fulham Driving School is a leading Driving School based in Fulham and covering Clapham and other South London areas. We offer friendly and professional driving tuition from experienced, qualified instructors for either standard or automatic vehicles. Our instructors have earned an excellent reputation for their unhurried, patient approach to driving tuition, which has helped us achieve an excellent 1st-time driving test pass rate.